Who’d think wearing a natural hairstyle would be as loaded as legalizing marijuana? The so-called “Crown Act” would make it illegal for employers to enforce policies surrounding “race neutral” grooming or to discriminate against people wearing natural or protective styles — like braids, dreadlocks and twists — in the workplace or housing. The Crown Act is backed by Sen. Holly Mitchell, who represents the state’s 30th Senate District and is reportedly also a natural hair wearer. Though her constituency includes Culver City and portions of Los Angeles, Mitchell told ABC that hair discrimination represents a much broader cultural issue, especially with regard to employment. “There are any number of court cases that we’ll talk about in judiciary committee that will suggest it is a problem for employees across this country and across the state,” she said. 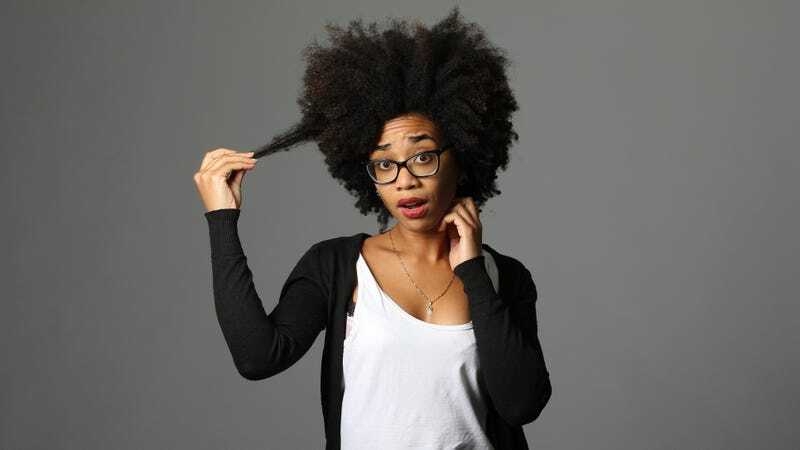 If passed, California’s bill will follow the lead of cities like New York, whose Commission on Human Rights recently introduced its own legislation making hair discrimination illegal. But for those of us who think it ridiculous that a law is necessary to protect people wearing their hair in natural styles, the new protections are bittersweet, as noted by The Root’s Michael Harriot. “Now THAT’S how you know you live in a racist country. When you gotta ask the legislature to allow you to wear your hair the way it grows out of your head,” he said.